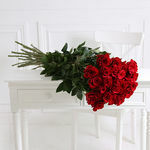 When you really want to make the ultimate gesture of love and romance, these roses are almost unbeatable. 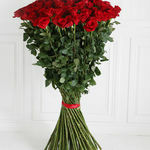 One thousand stems of beautiful South American roses are carefully selected, conditioned, hand-tied by our most experienced florists and delivered to your loved one (in ten separate consignments to ensure that they arrive in perfect condition). 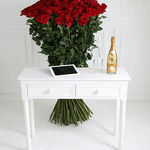 Measuring an amazing 150cm in length, these glorious roses certainly stand out and make a stunning display; there almost could almost be no more spectacular way to declare your feelings... Because of the number of flowers that need to be prepared, please allow three days for delivery - the wait will be worth it!!! 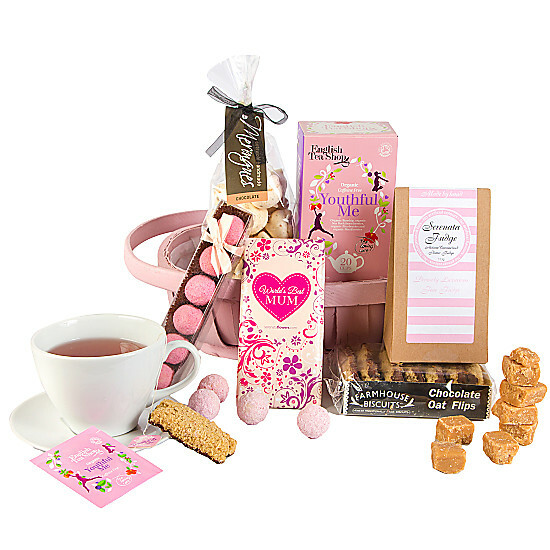 Please note we will contact you to arrange a delivery date once you have placed your order. By purchasing one of our £250+ bouquets you will also be automatically added to the Arena One of A Kind Club, where, if you are opted in to our email marketing, you will receive exclusive offers and deals to suit your expensive tastes! As an added bonus we will, if you wish, tweet you congratulations for joining the club, so you can retweet it to your friends. 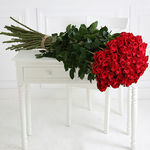 Please note, this picture shows only c 250 roses. 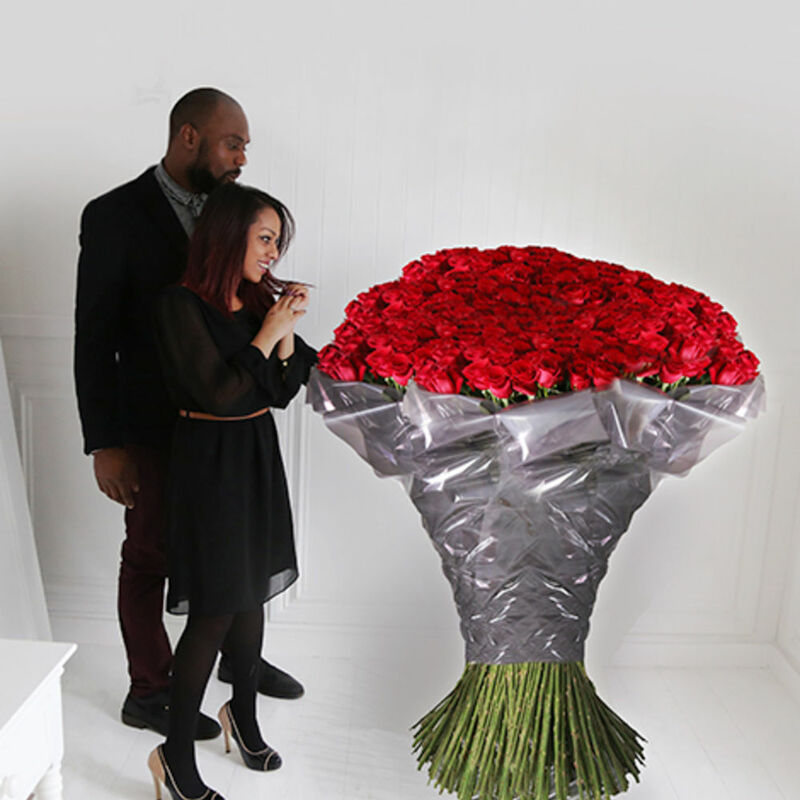 1,000 of these roses would be much more voluminous than pictured.